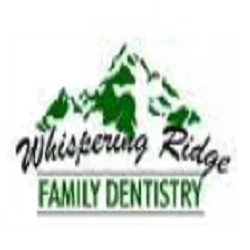 Whispering Ridge Family Dentistry is located in Omaha, NE. We are dedicated to providing state-of-the-art technology for every aspect of dental care. Our office provides a warm, comfortable environment combined with the latest in computerized dental technology. Contact us today for more information!